What are two great things that go great together? For FXX, the answer is Deadpool and Donald Glover. 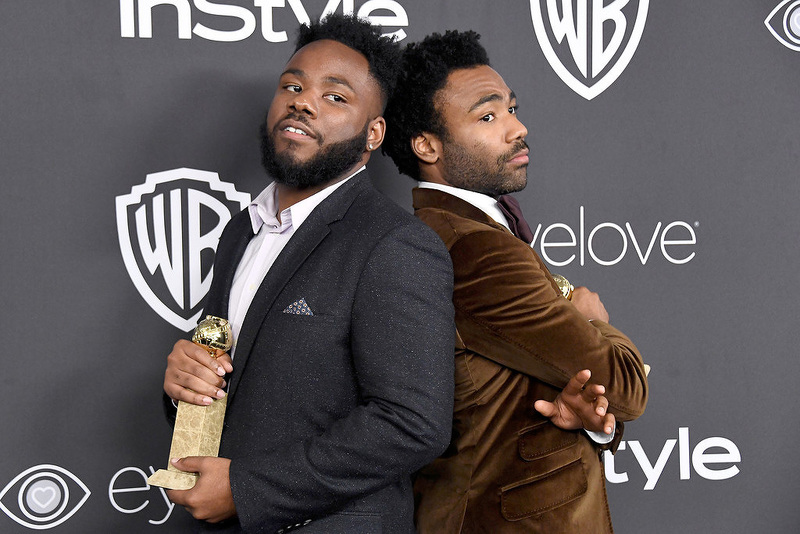 The creator and star of 'Atlanta' is developing an adult animated series with his brother and co-writer Stephen for a 10-epidsode order. You couldn't have two hotter properties in entertainment joining forces. The 'Deadpool' film starring Ryan Reynolds became a huge box office hit in 2016 and Glover's critically-praised 'Atlanta' series garnered him a Golden Globe Award. With 'Deadpool' developing a sequel and Glover's acting career booming with roles in the upcoming 'Spider-Man: Homecoming' and the Star Wars/Han Solo film as Lando, Wednesday's announcement merges two red-hot stars. The Brothers Glover will serve as writers, showrunners, and will executive produce along with Marvel’s Jeph Loeb and Jim Chory. 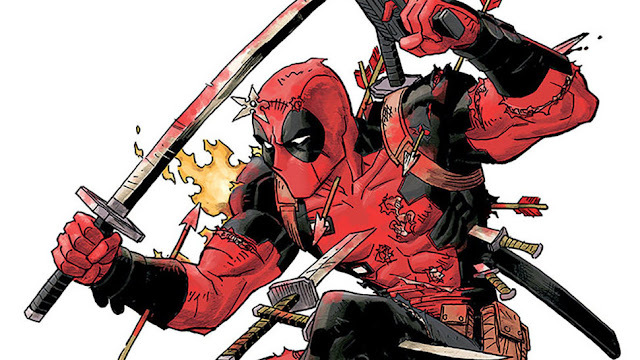 There's no title for the series yet or whether or not Reynolds will voice the Merc with a Mouth. The series is set to debut in 2018.